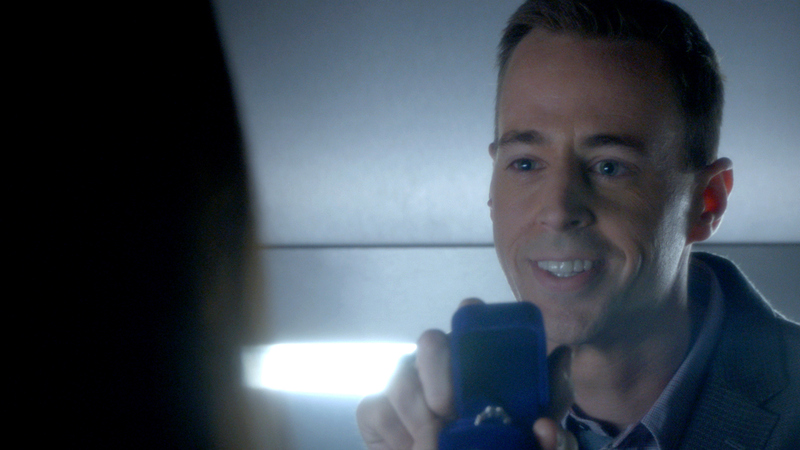 After years of dating, McGee and Delilah finally got engaged this season on NCIS—and it couldn't have been more adorable. Leave it to McGee to pop the question in the iconic NCIS elevator! We can't wait to see what great things are headed their way!